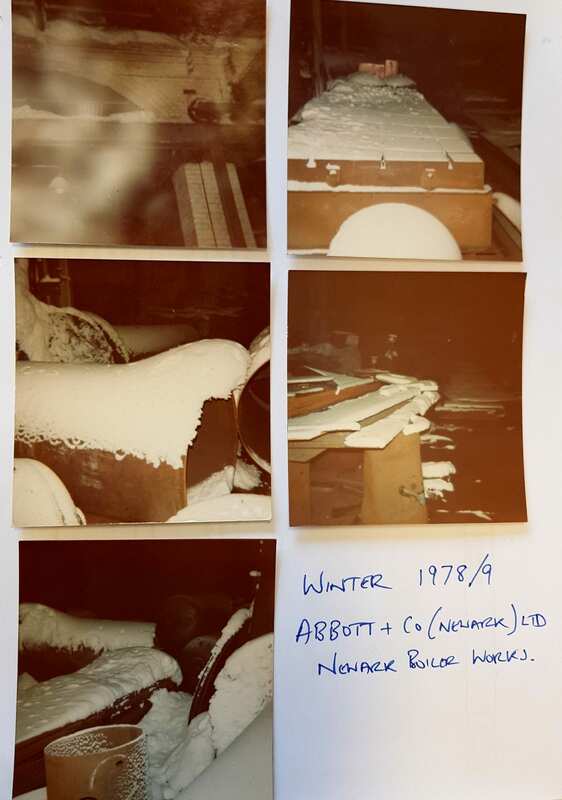 This was INSIDE Abbotts pressure vessel factory IN 1978 when Snow was real snow ! Taken by one of our welders who is still welding for us today ! 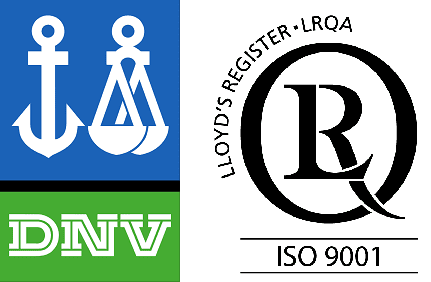 I would like to say conditions have much improved ..
http://www.air-receivers.co.uk/wp-content/uploads/abbott-trimmed-300x236-1-300x236.jpg 0 0 henry http://www.air-receivers.co.uk/wp-content/uploads/abbott-trimmed-300x236-1-300x236.jpg henry2018-02-27 10:45:532018-02-27 10:46:35Call that Snow ? 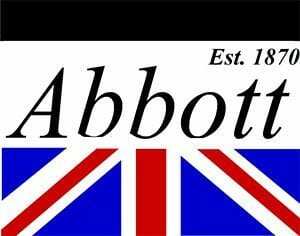 Abbott Pressure Vessels on Queen Elizabeth Class Aircraft Carriers. Keeping the wheels of British industry turning in the snow !